View of the pool side at Shangri-La’s Fijian Resort & Spa. Shangri-La’s Fijian Resort & Spa is looking to celebrate its 50th anniversary in style this year on Yanuca Island. The international five star resort at its golden jubilee in October, is likely to complete its $15 million dollar renovations. 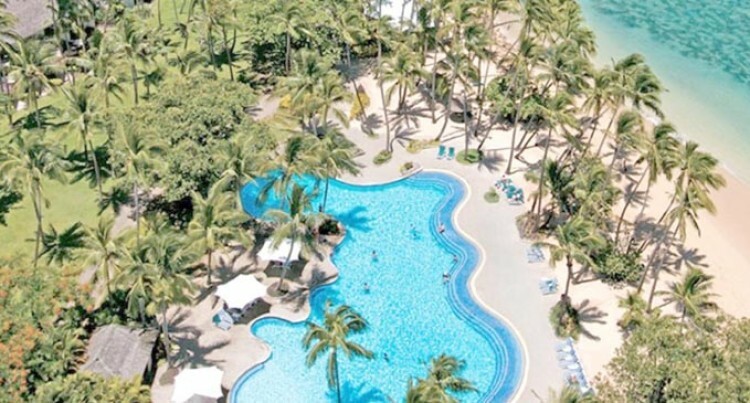 With his new appointment at ShangriLa’s in Fiji, Mr Lee stressed the resort was in no competition with any other hotels and resorts but wanted to work together to lift Fiji’s tourism industry. “We are all here to prosper and to make the guests happy. Meanwhile the Resort has eyed the Chinese tourism market this year.